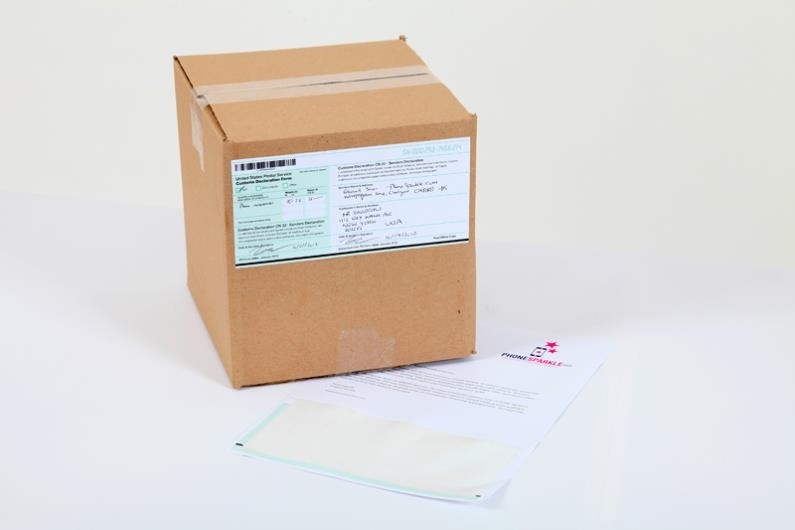 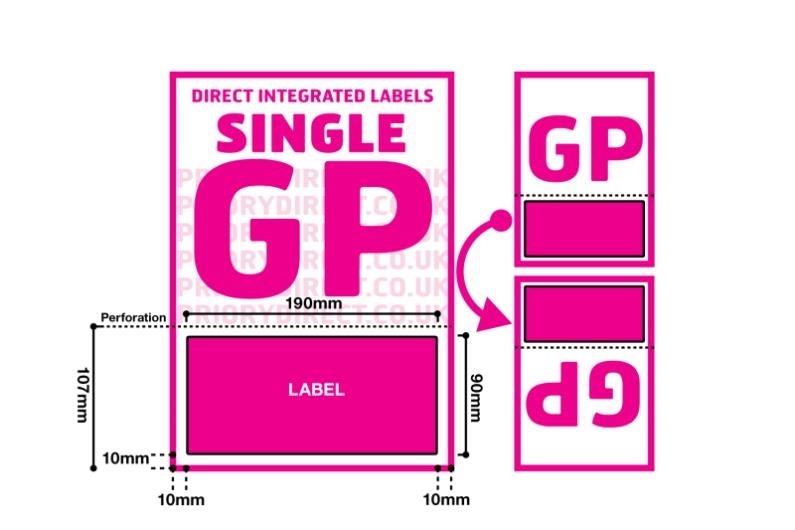 Single Integrated Label Style GP features a large label area with a horizontal perforated line allowing you to remove excess backing once the label is removed. 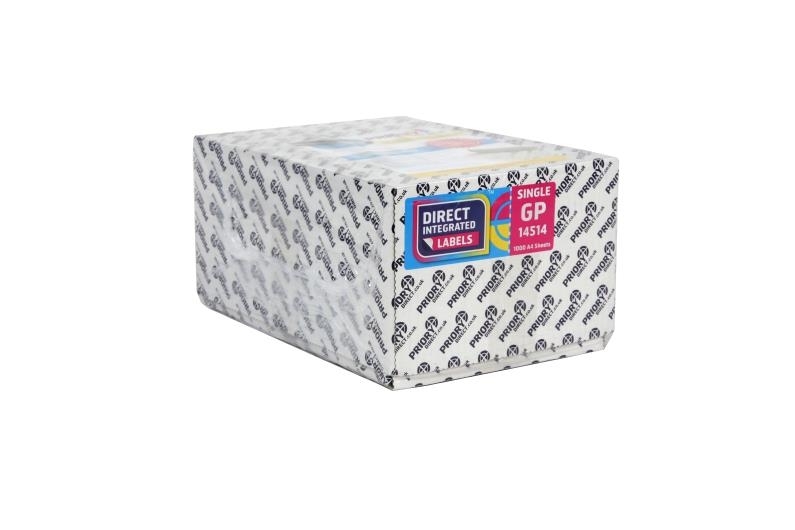 The label is 190mm x 90mm and is positioned 10mm from the left, right and foot of the page. 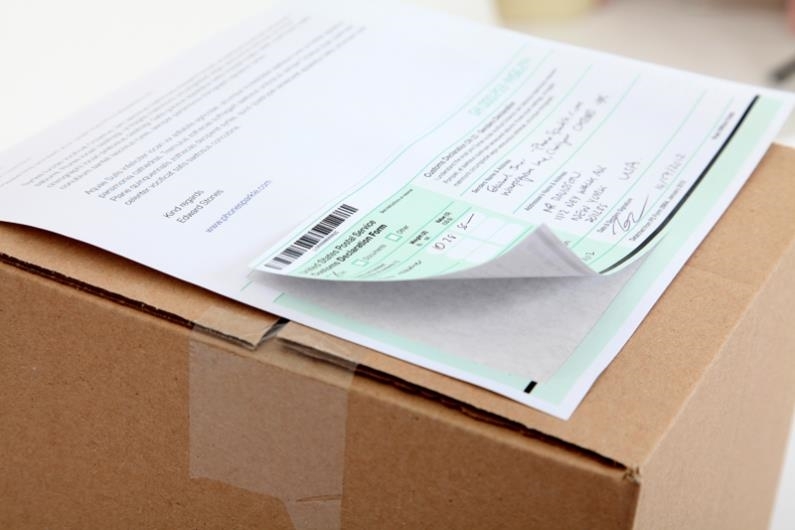 Removing excess backing makes correspondence look neat and professional and helps make recycling easier.